I am currently playing in a band called Conjurer. 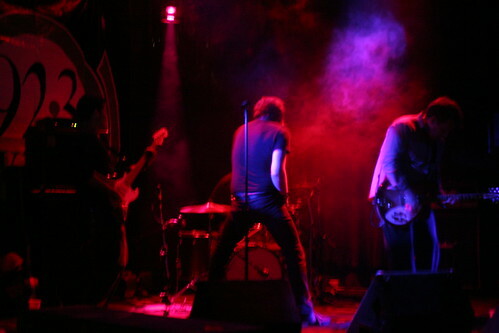 From 2005 until 2010 I played in a band called Thin Fevers. 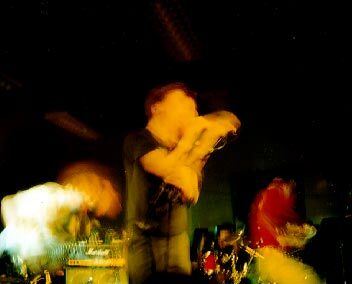 From 1999 to 2003 I was in a band called Mara’Akate.